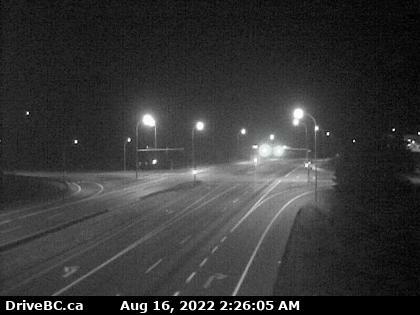 Nanaimo Parkway Hwy 19 at College Drive, looking north. Cook Creek Road Hwy 19 at Cook Creek Road, about 29 km north of Parksville, looking north. 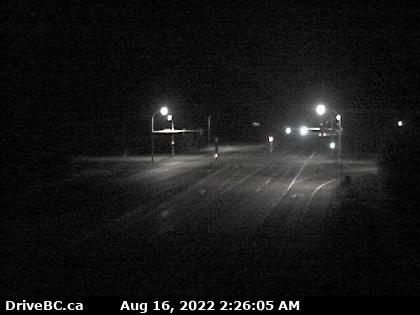 Black Creek Hwy 19 at Hamm Road, about 25 km north of Courtenay, looking north. 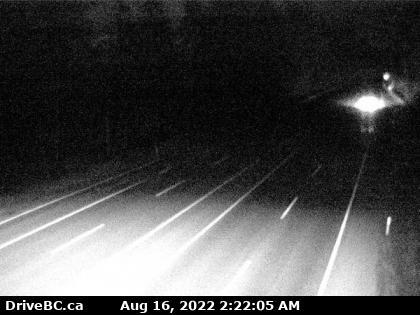 Malahat Hwy 1 at South Shawnigan Lake Road, looking north. 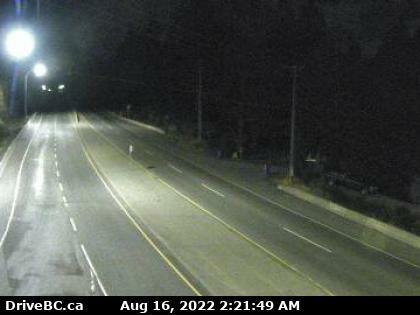 Goldstream Hwy 1 near Sooke Lake Rd intersection at the South Entrance to Goldstream Park, looking north. 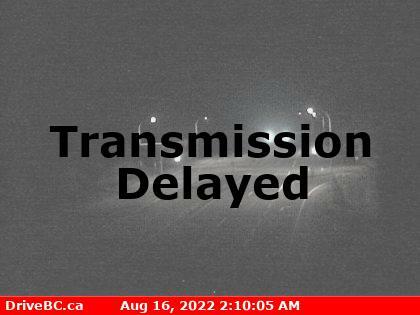 Bamberton Hwy 1 south of Mill Bay Rd Overpass at the Bamberton Park Entrance, looking south.